Special email offers, sneak previews & more! *Prices and Discounts for Cheryl's Clubs are exclusive of applicable shipping charges and taxes. The payment method used for today's order will be charged for each future ship date. This item is not eligible for free shipping or additional discounts. Items may vary and are subject to availability, delivery rules and times. Offer not valid on in-store purchases, previous purchases, orders submitted through the Business Gift Service Department and/or logo customized product. Offers cannot be combined with any other order level promotions, are not available on all products and are subject to restrictions and limitations. Offer valid through 11:59 PM EST 12.31.19. Prices and charges are subject to change without notice. Void where prohibited. 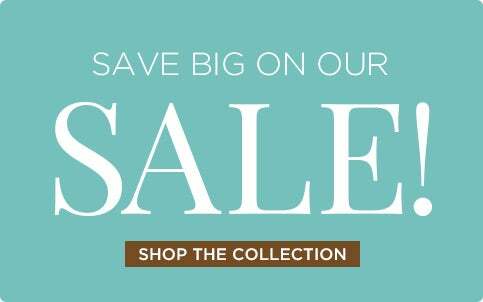 *Prices and Discounts are exclusive of applicable shipping charges and taxes. Maximum discount of $1,000 per order per customer for percentage off promotions. Items may vary and are subject to availability, delivery rules and times. Offer not valid on previous purchases, orders submitted through the Business Gift Service Department, and/or logo customized product. 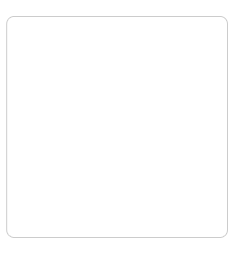 Offers cannot be combined, are not available on all products and are subject to restrictions and limitations. Prices and charges are subject to change without notice. Void where prohibited. © 2019 Cheryl & Co. 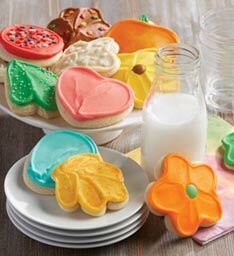 In 1981, the very first Cheryl’s Cookies® opened its doors in Columbus, Ohio. The modest storefront sold only six kinds of cookies, but the quality of the offerings far outshone the quantity. 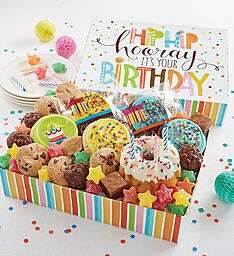 Within seven years, the company had grown by leaps and bounds, broadening its assortment to include gourmet brownies, cakes, cookies and cookie gift baskets, along with seasonal versions of its renowned buttercream-frosted signature cookies. 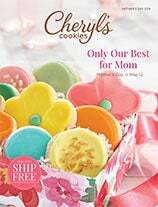 Most significantly, Cheryl’s® became a true gifting company, complete with catalogs filled with gifts ideas and cookies for birthdays, holiday, like delicious Easter cookies, and every occasion in between, as well as a customer-focused Business Gifts Division dedicated to helping corporate and business customers build relationships. Along with our famous $5.99 cookie card, we have an amazing variety of different types of cookies; oatmeal raisin cookies, peanut butter cookies, white macadamia chip cookies, chocolate chip cookies, snickerdoodle cookies and so many more! Can’t pick just one? Neither could we! 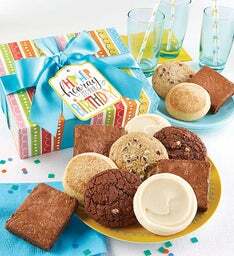 Our cookie gift baskets feature a variety of cookie flavors. Have special dietary needs? 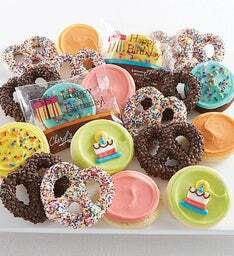 Don’t miss out on another delicious treat; shop our kosher, sugar free, or gluten free cookies. 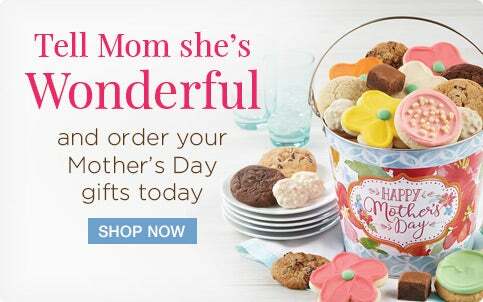 Have your favorite flavor of gourmet cookies delivered to friends, family, or even to yourself! In 2005, Cheryl's became part of the 1-800-FLOWERS.COM, Inc. family of brands and today is a multi-faceted business comprised of retail stores, a high-traffic e-commerce site and Catalog and Business Gifts Divisions, all headquartered in Westerville, Ohio. 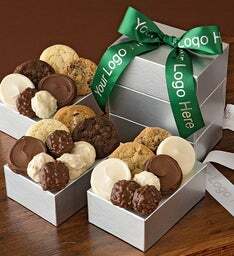 A lot has changed since we sold our very first cookies, but one thing has remained: our commitment to providing only the finest and freshest cookies and desserts, all baked with love, delivered with warmth, and backed by our guarantee of excellence.